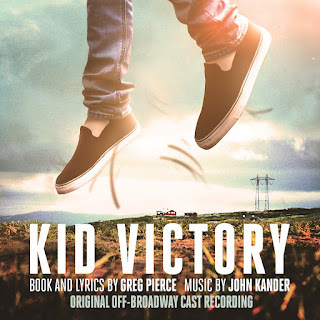 Review: John Kander’s collaboration with Fred Ebb, made him one of my all-time favorite composers. When Edd left this world, Kander found a new work companion, Greg Pierce. Their first work, THE LANDING, show us a new Kander, far from the compositions he wrote with Ebb. Personally, I was very disappointed with it. This KID VICTORY is Kander & Pierce new musical and this time around I enjoyed their work. It’s not up there with Kander’s best work and sometimes reminded me of Stephen Sondheim, but there’s enough here for my liking. As you may guess, my favorite song is “What’s the Point?”, sung with gusto by Blake Zolfo. 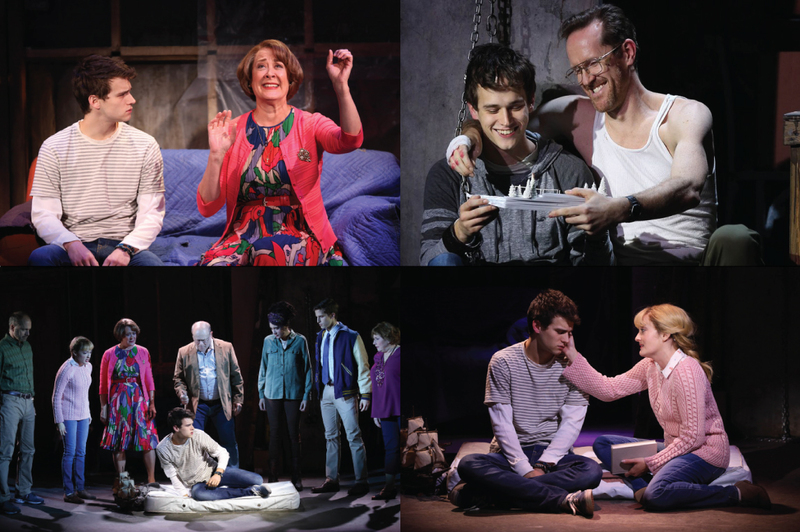 Karen Ziemba delivers the beautiful “There Was a Boy”, Jeffry Denman the haunting “You, If Anyone” and Dee Roscioli the moving “People Like Us”. “You Are the Marble” is a funny number sung by Ann Arvia and Company and Joel Blum’s “Not Quite True” has a vaudeville vibe that I like. It’s good to know that John Kander is still working and delivering interesting scores. This one has plenty to enjoy and I recommend it.